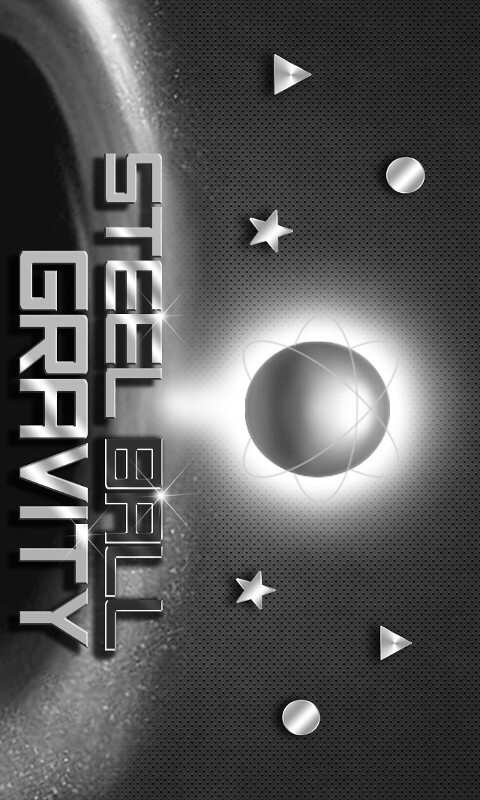 Welcome to the world of Steel Ball Gravity! 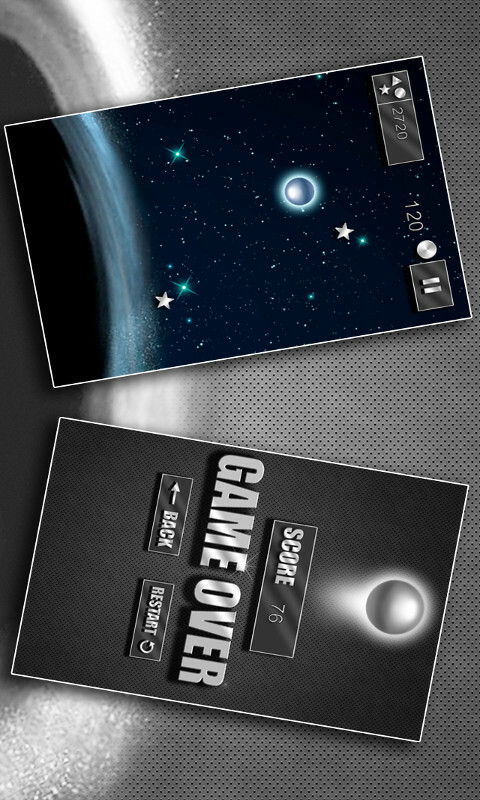 A challenging game for your Android device, where you have to DEFY the GRAVITY to SURVIVE! A Super Massive Black Hole has been pulling in all the near objects into its abyss, where everything gets lost forever in its labyrinth like pit. You need to fight and survive against this powerful gravity, and keep the steel balls floating for as long possible. The steel balls draw their strength from the other objects floating into the space, collect them to survive and stay afloat! 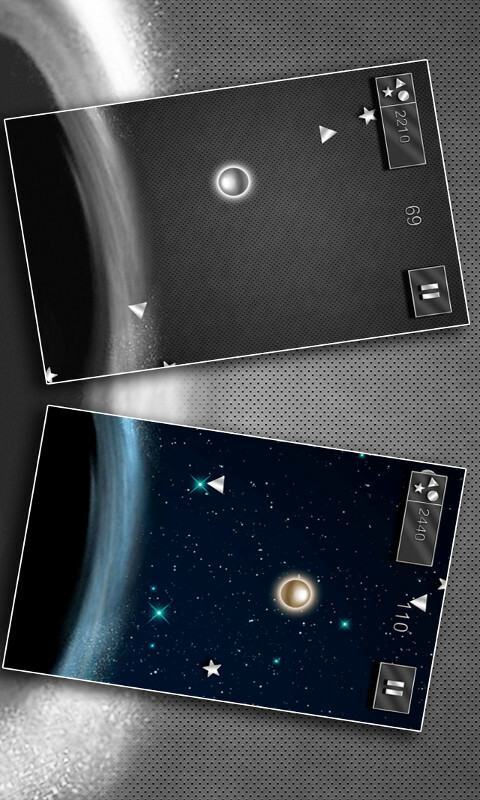 Download Steel Ball Gravity for FREE today and get immersed into this outer space adventure! How to play? 1. Simple TAP on the screen to MOVE the ball in the desired direction. DOUBLE TAP for faster movements. 2. COLLECT incoming metallic objects (shapes and stars) to POWER UP the force of the balls to keep them floating. Features: + High Quality HD Graphics with special effects and animations. + Awesome Gameplay to keep you immersed.